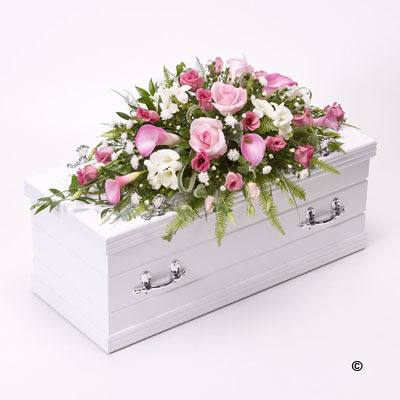 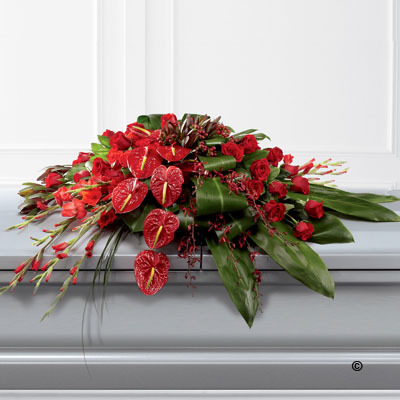 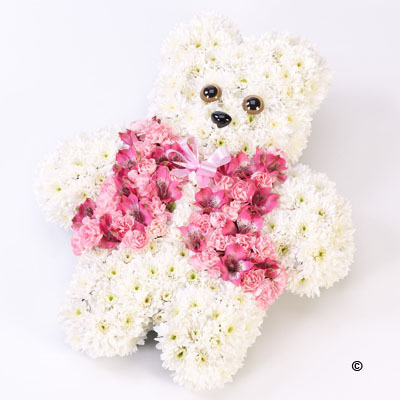 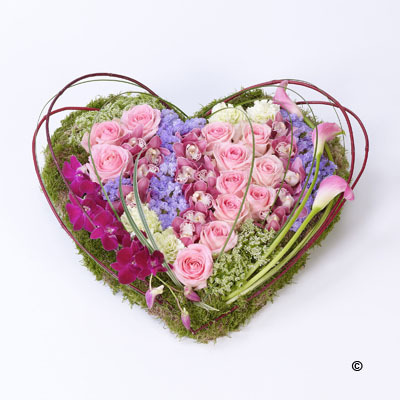 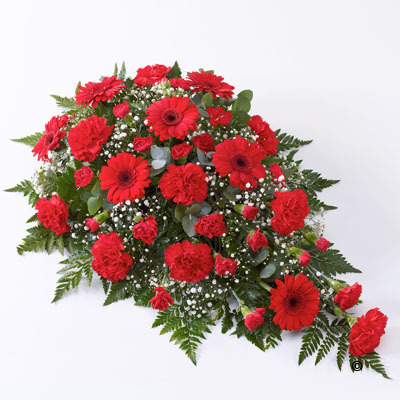 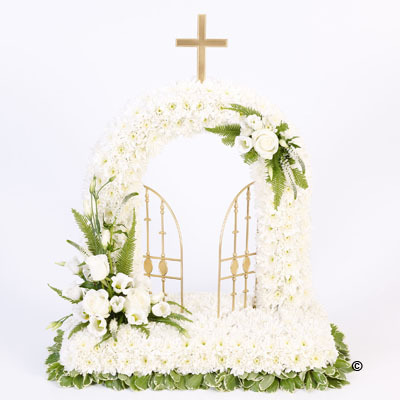 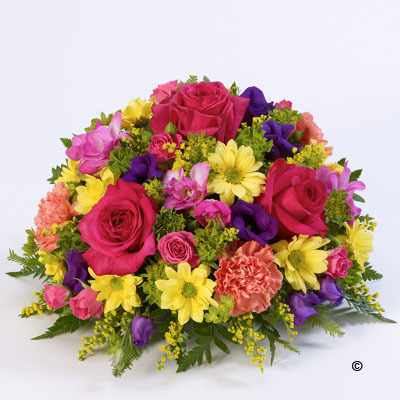 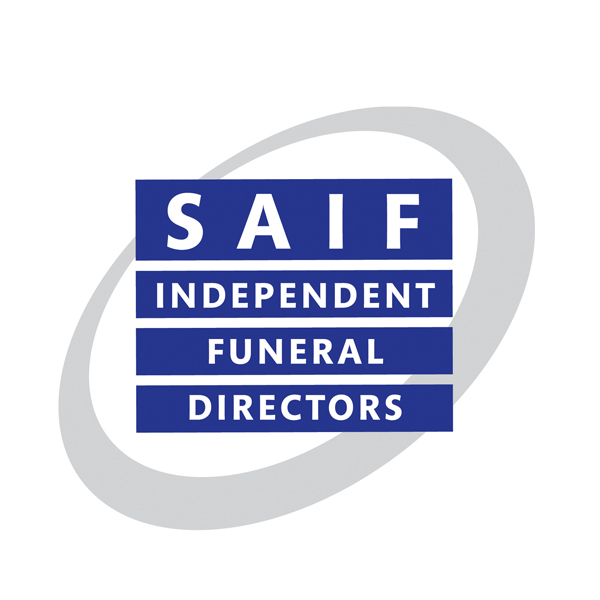 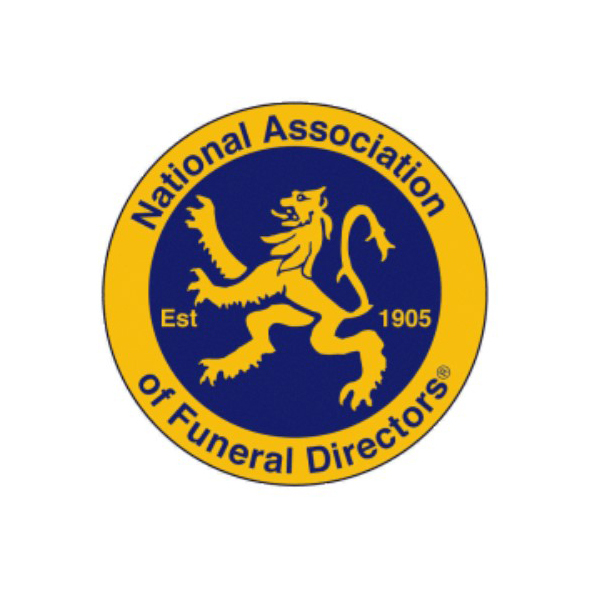 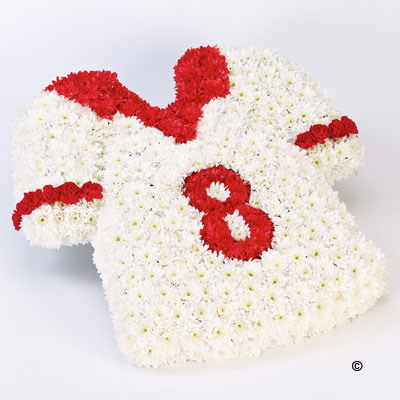 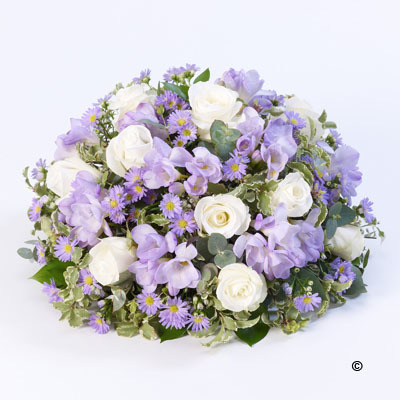 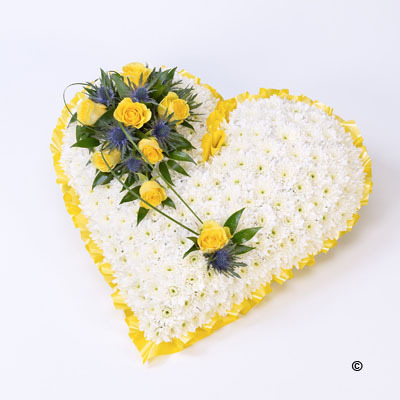 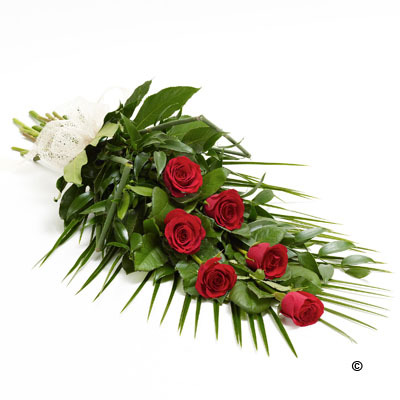 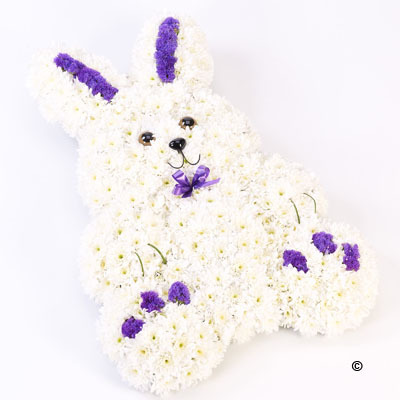 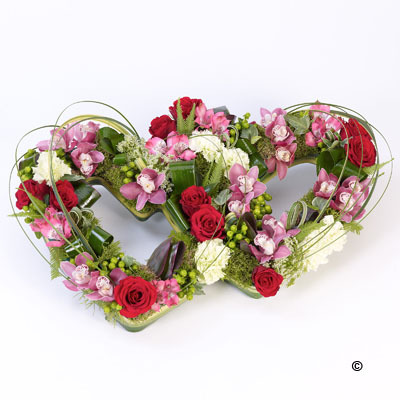 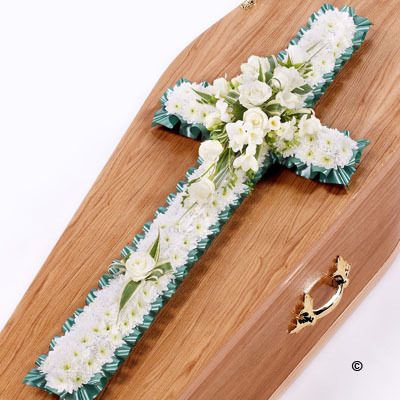 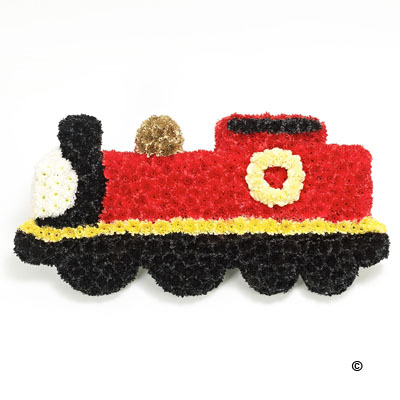 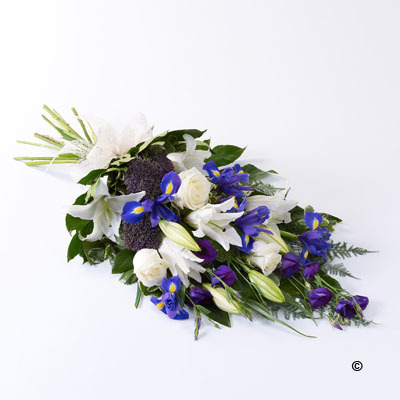 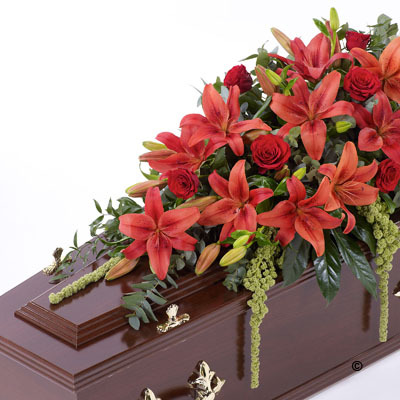 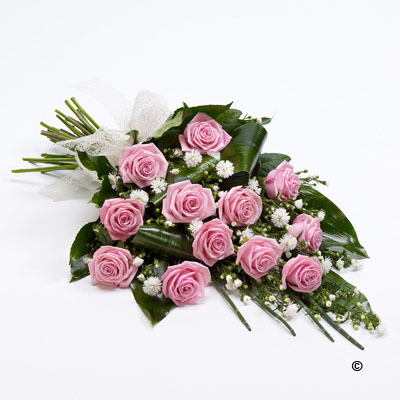 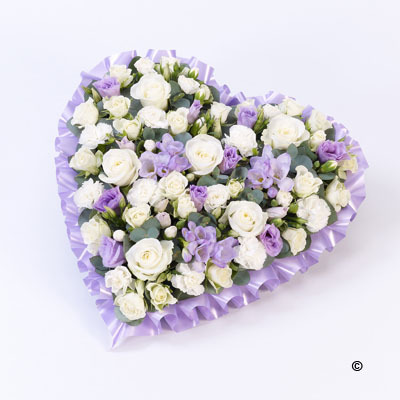 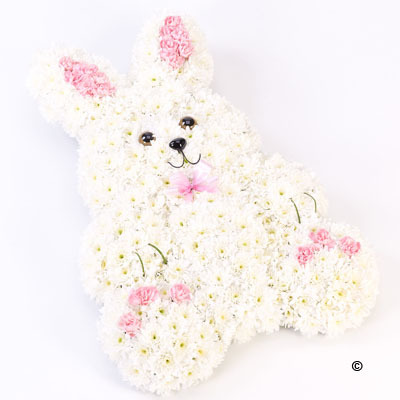 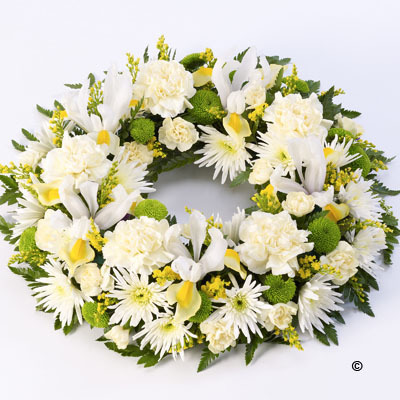 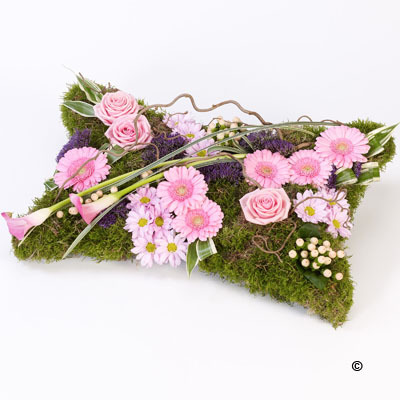 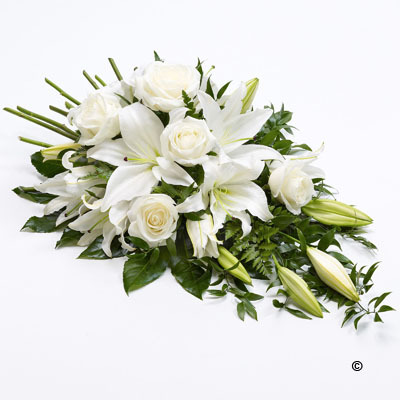 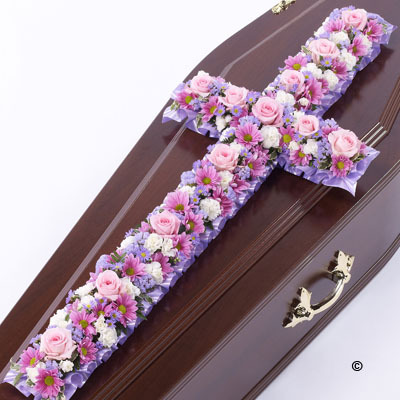 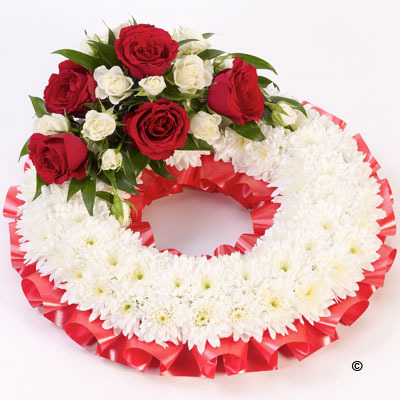 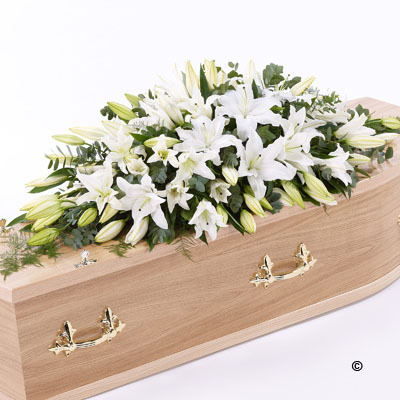 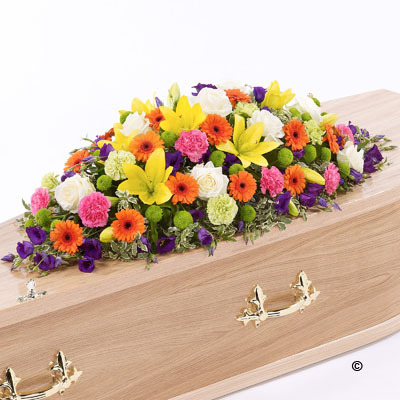 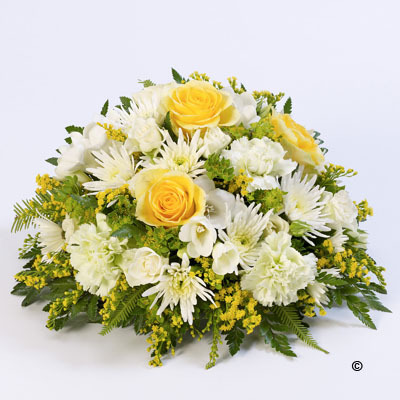 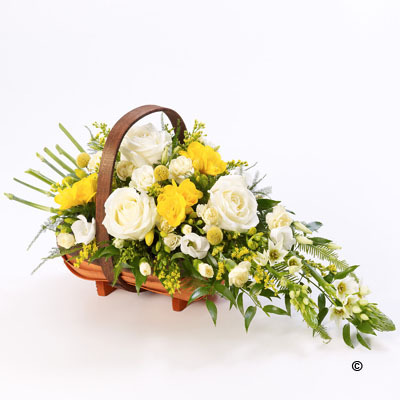 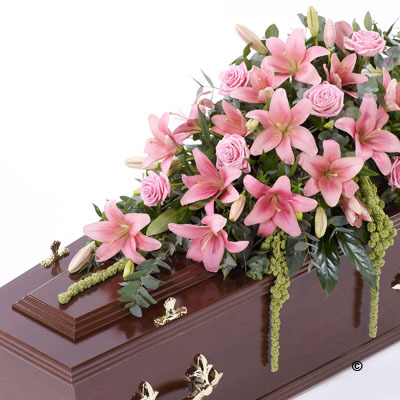 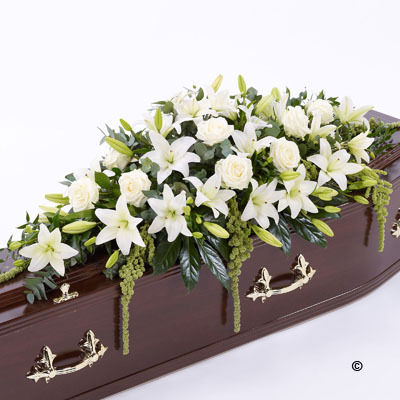 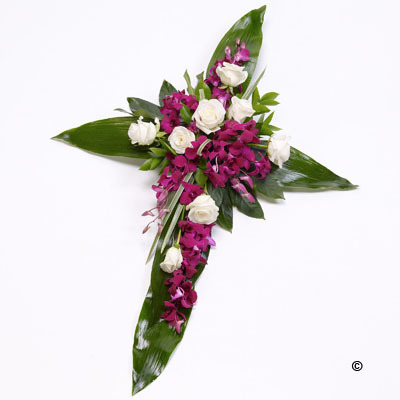 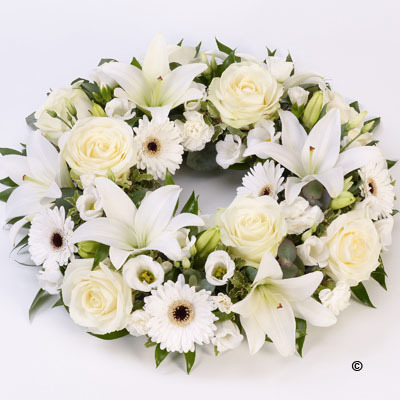 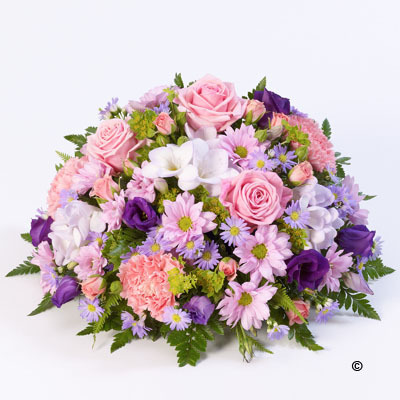 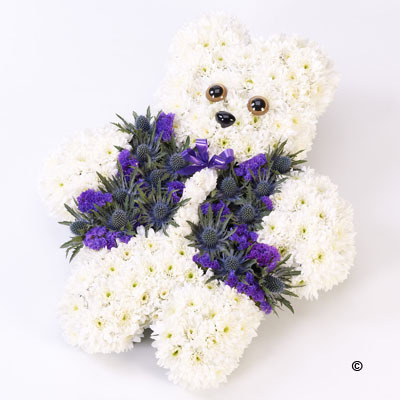 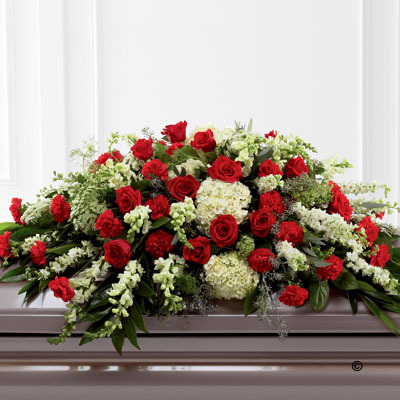 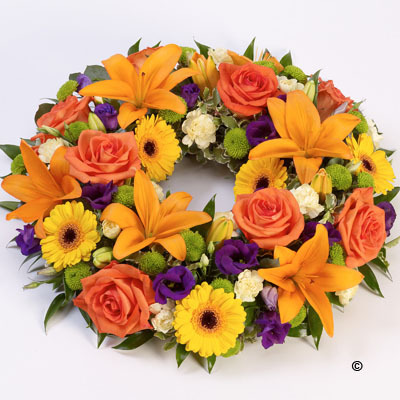 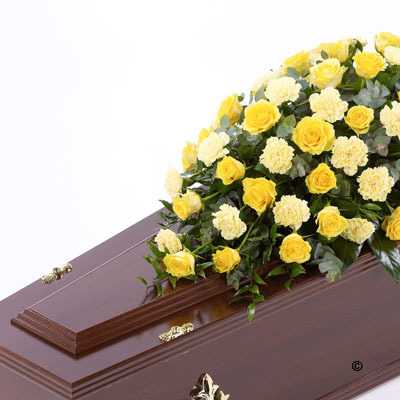 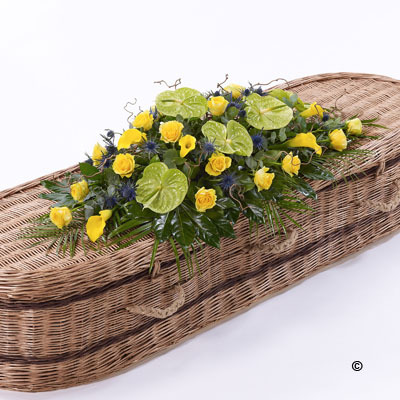 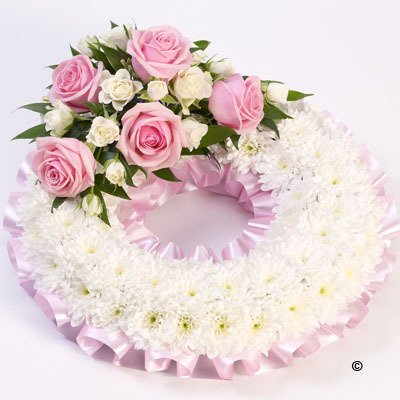 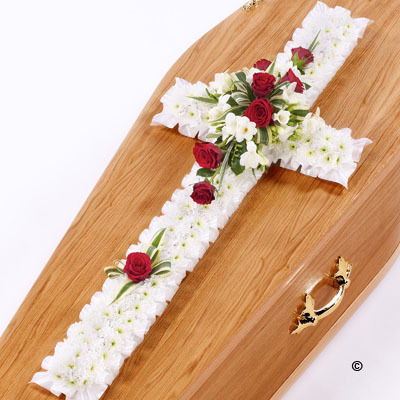 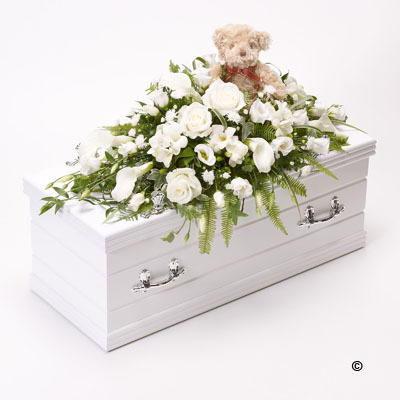 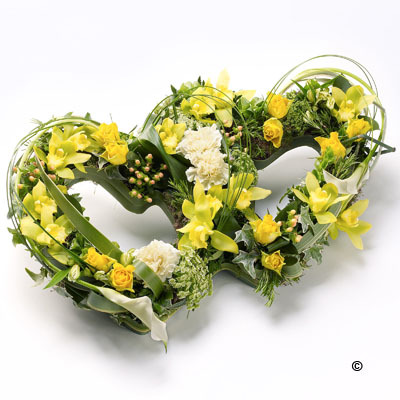 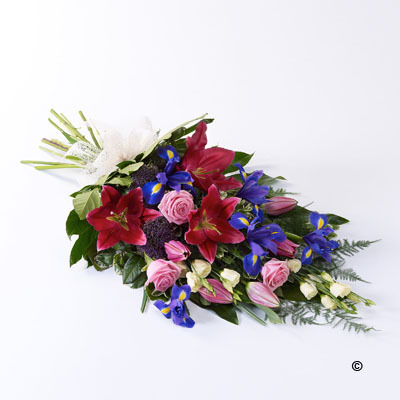 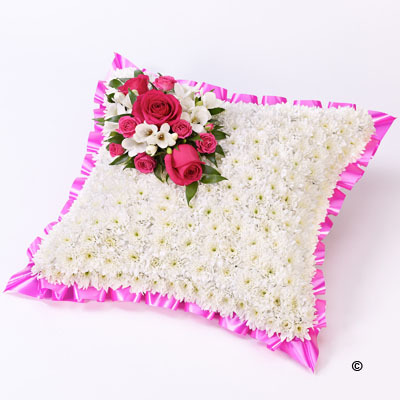 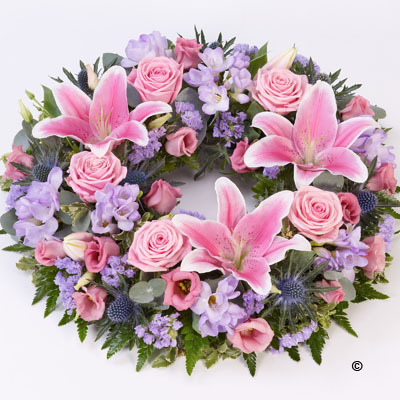 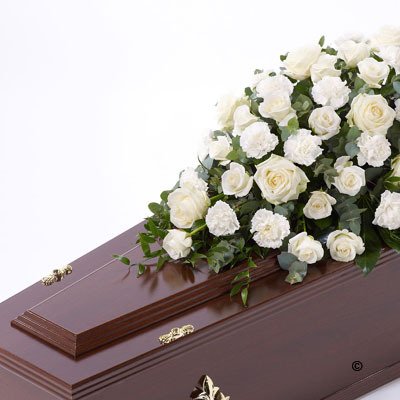 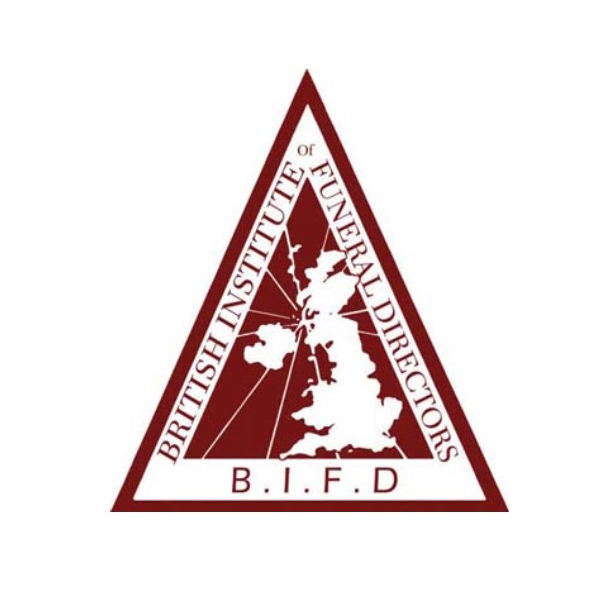 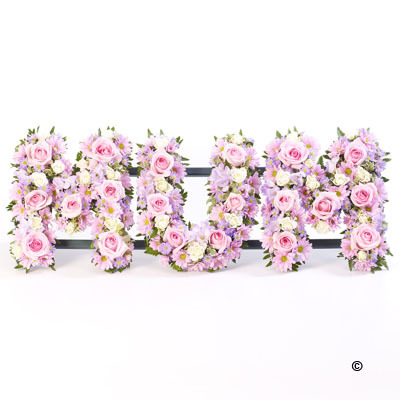 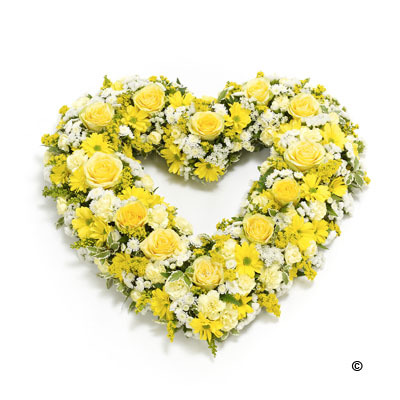 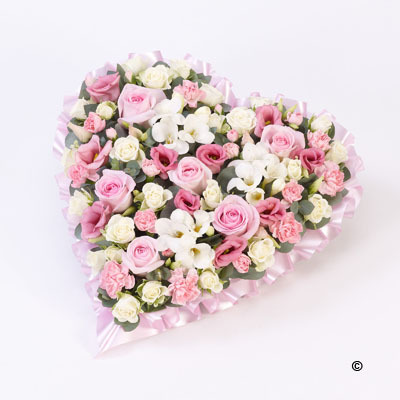 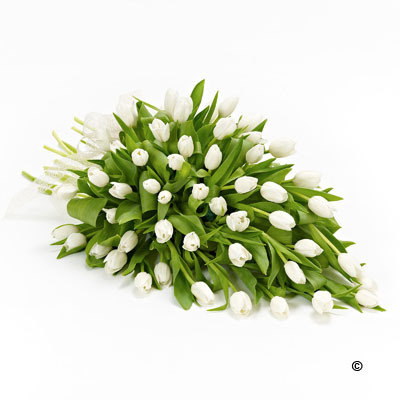 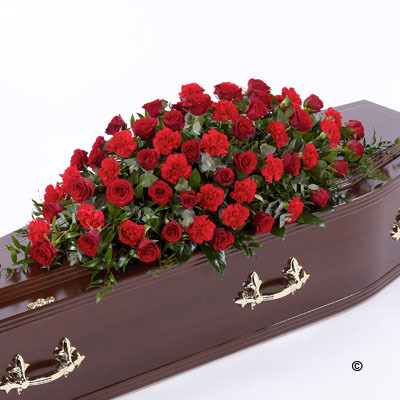 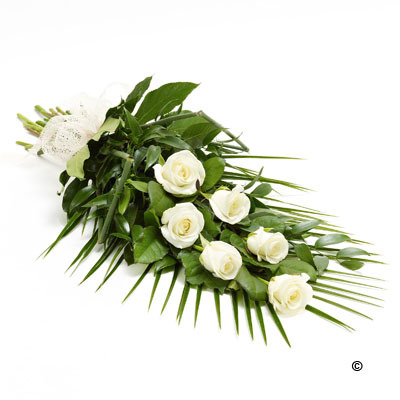 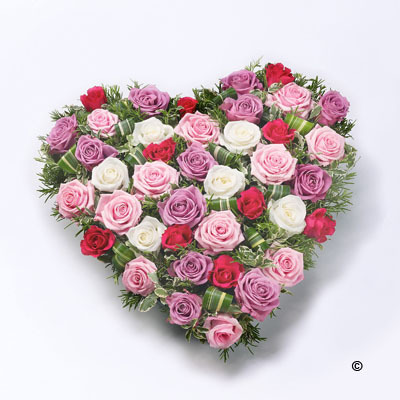 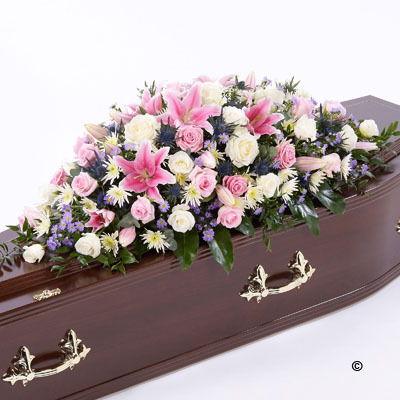 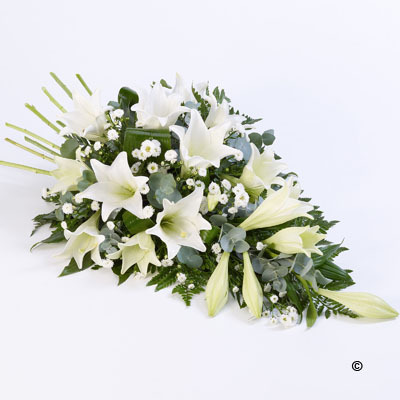 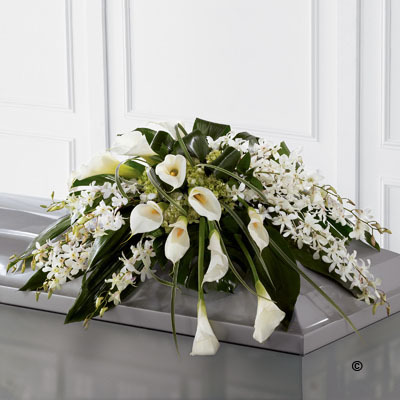 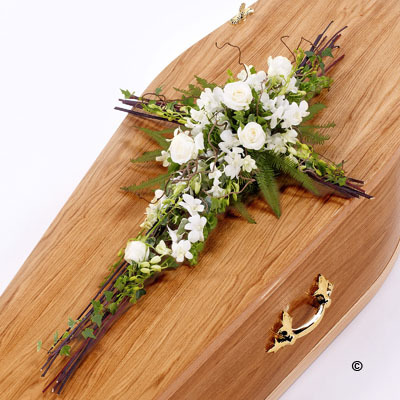 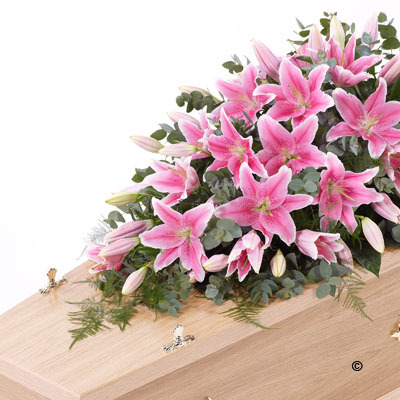 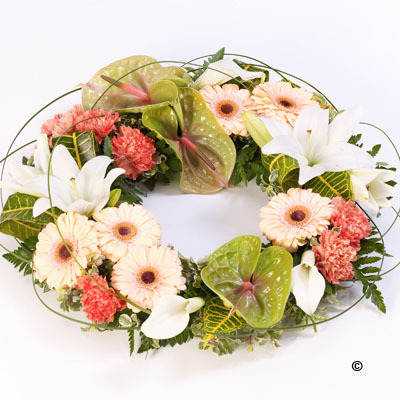 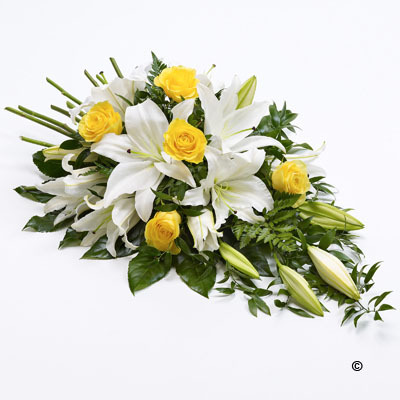 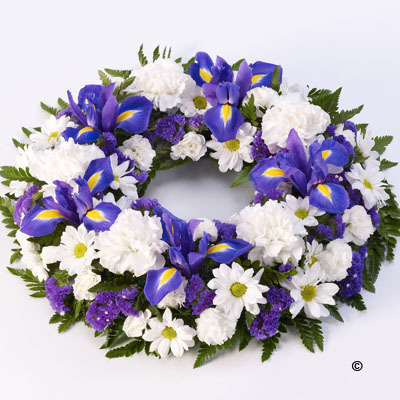 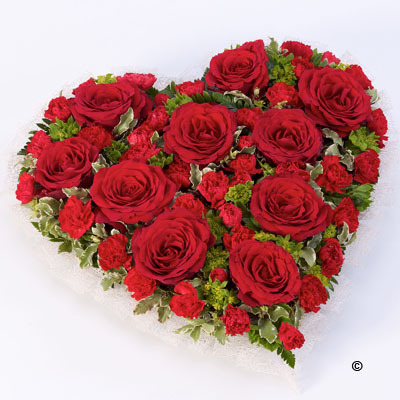 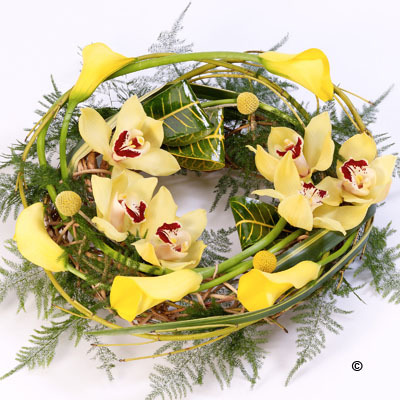 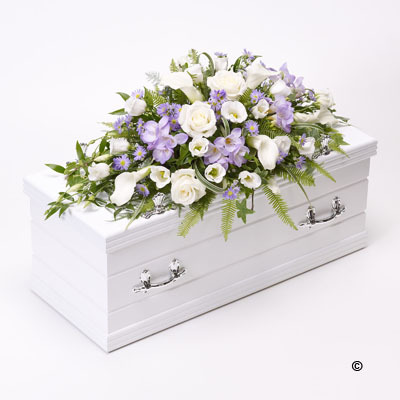 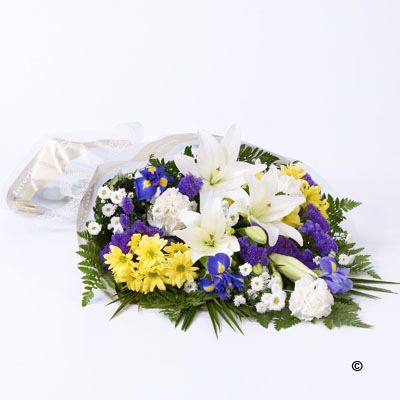 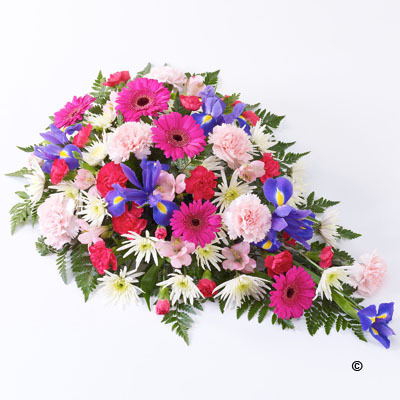 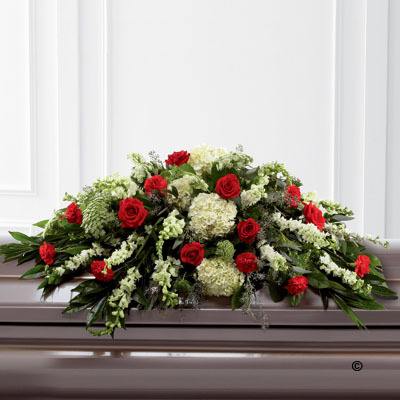 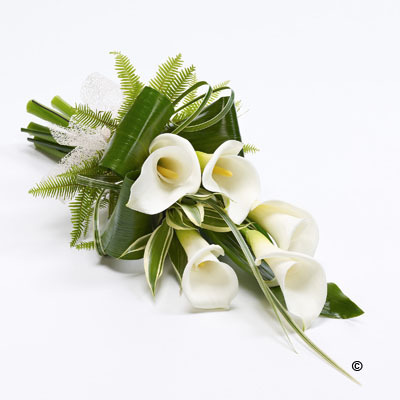 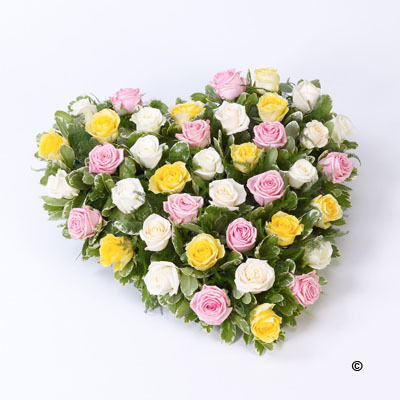 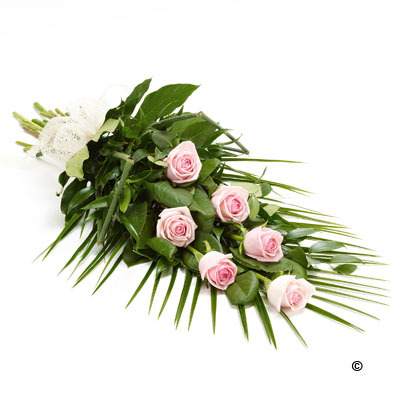 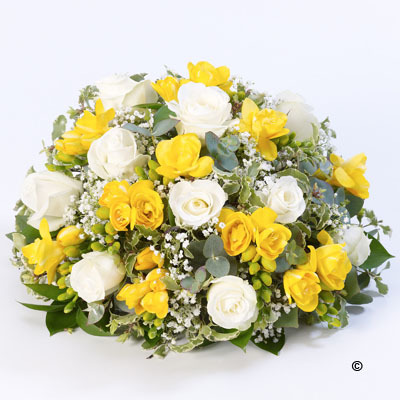 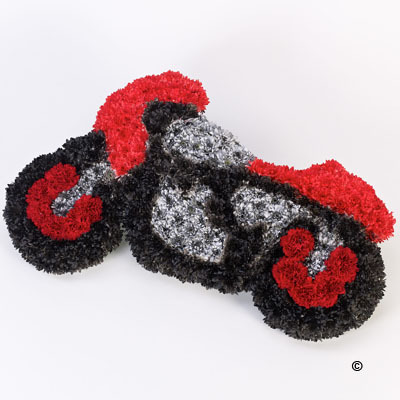 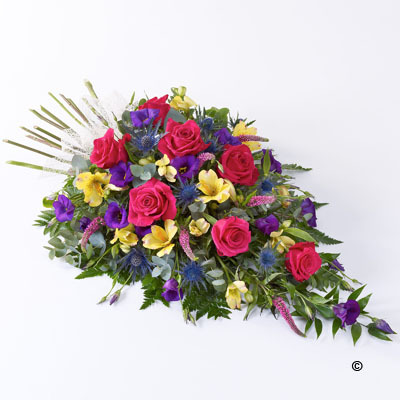 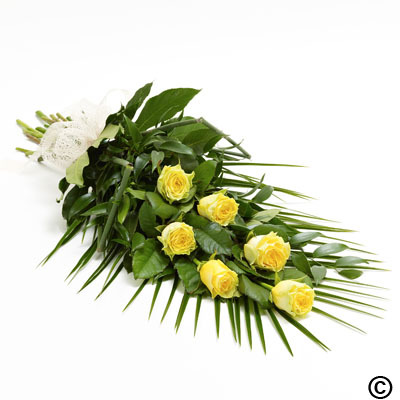 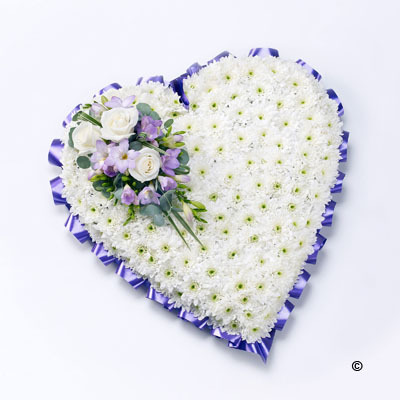 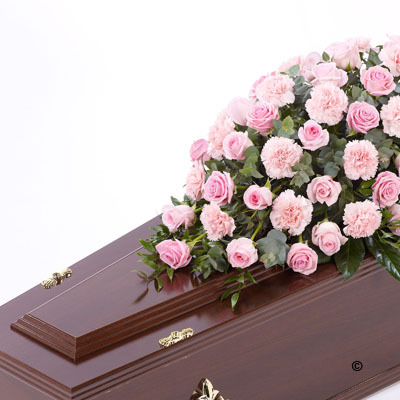 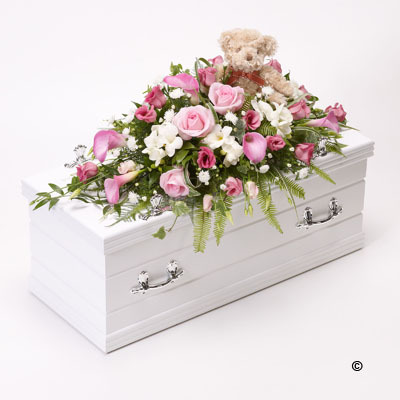 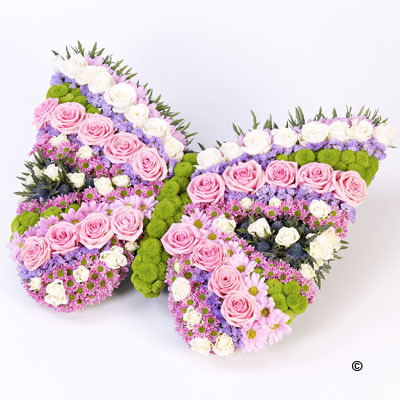 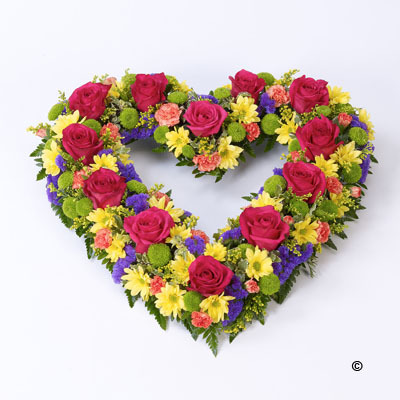 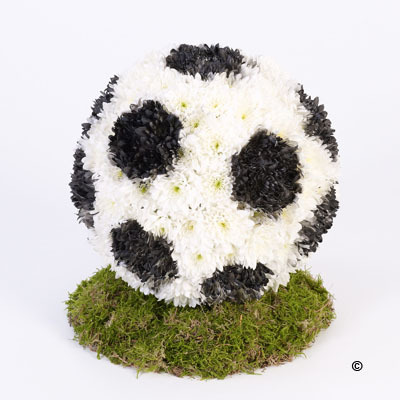 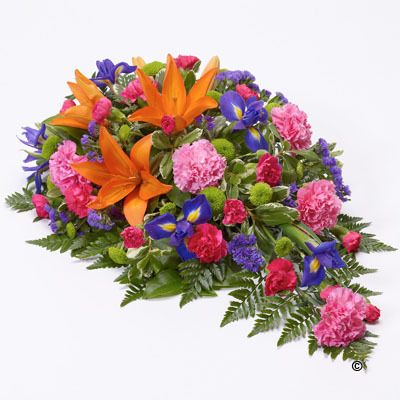 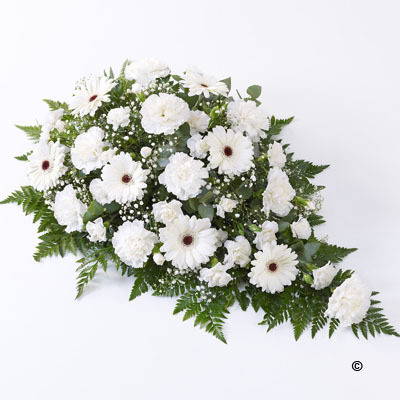 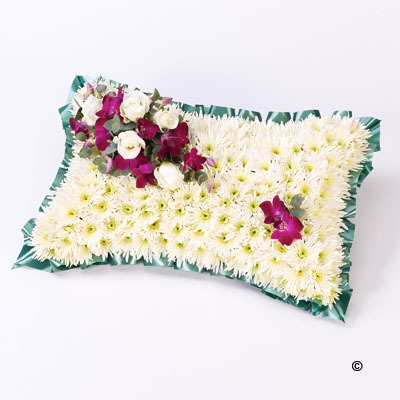 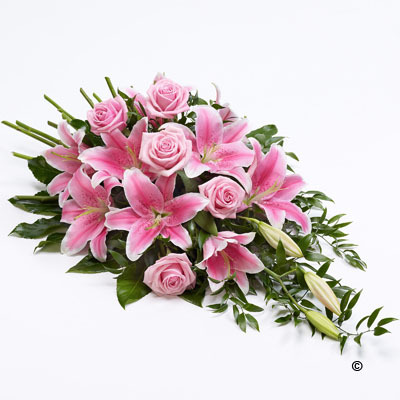 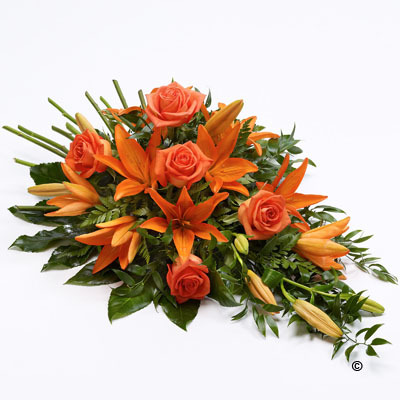 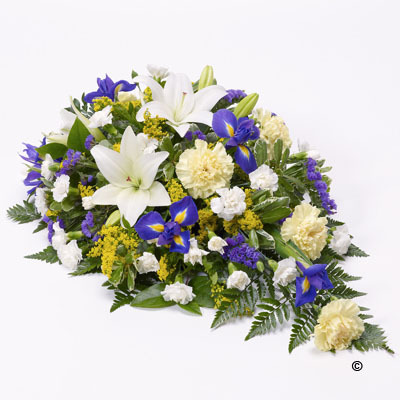 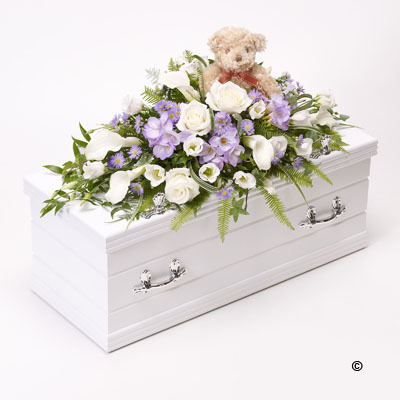 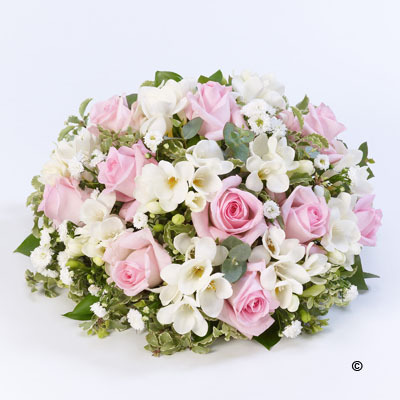 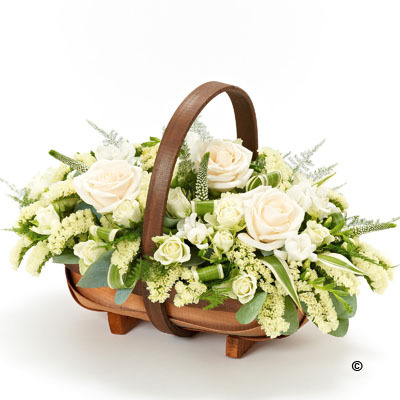 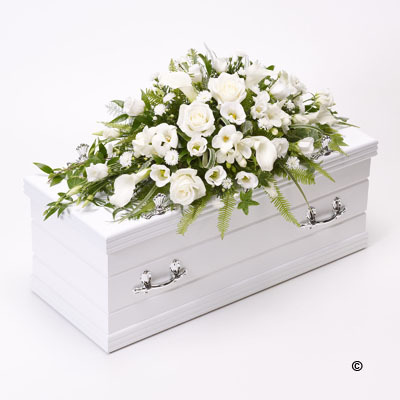 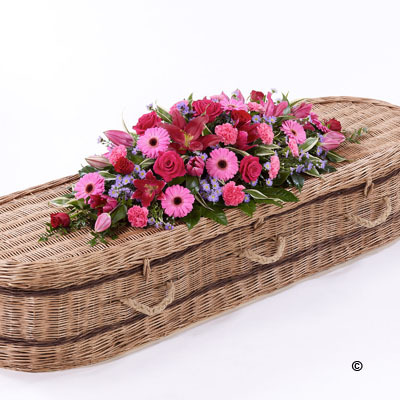 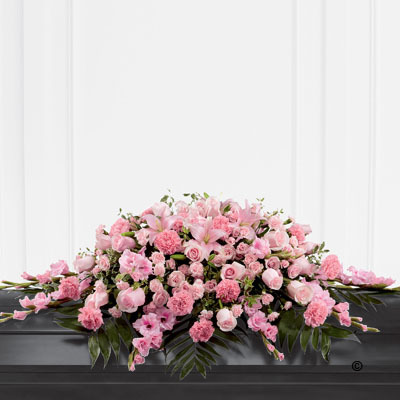 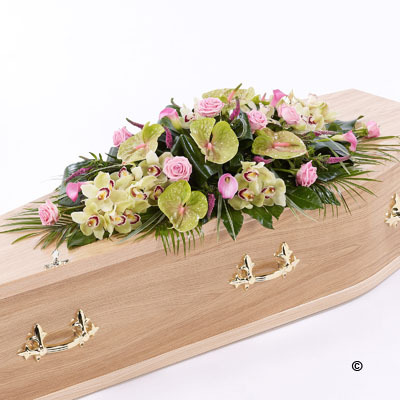 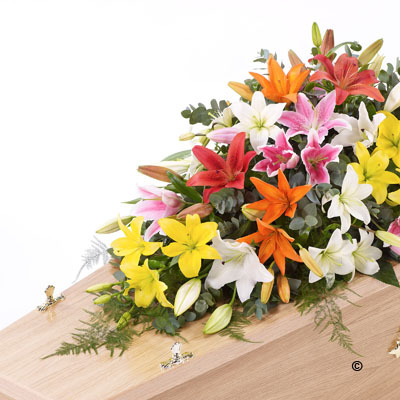 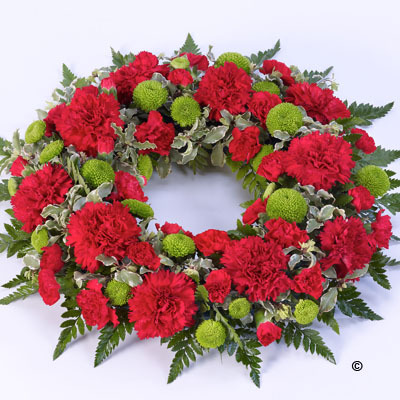 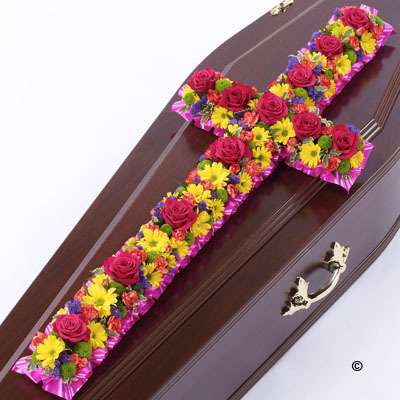 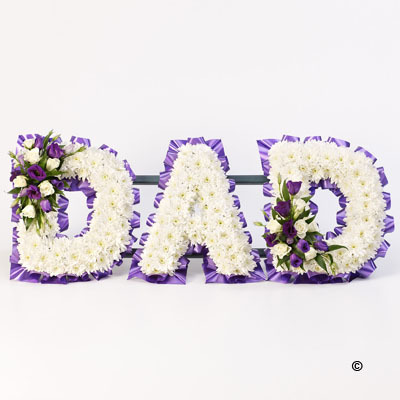 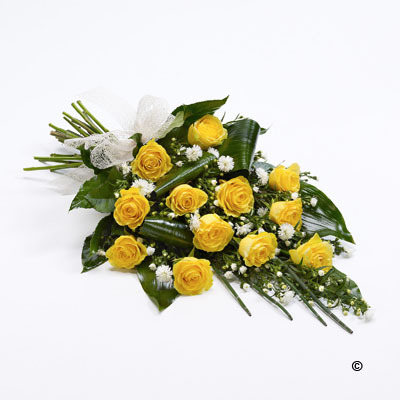 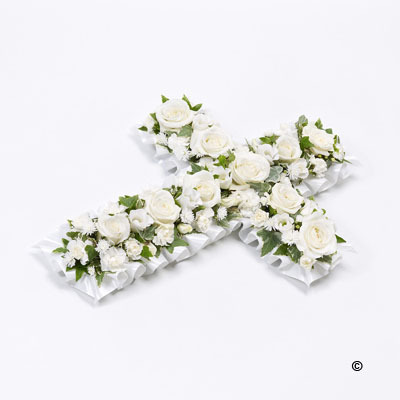 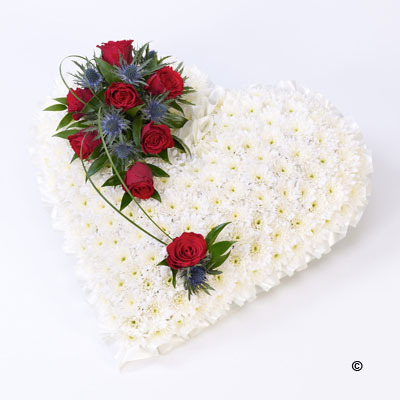 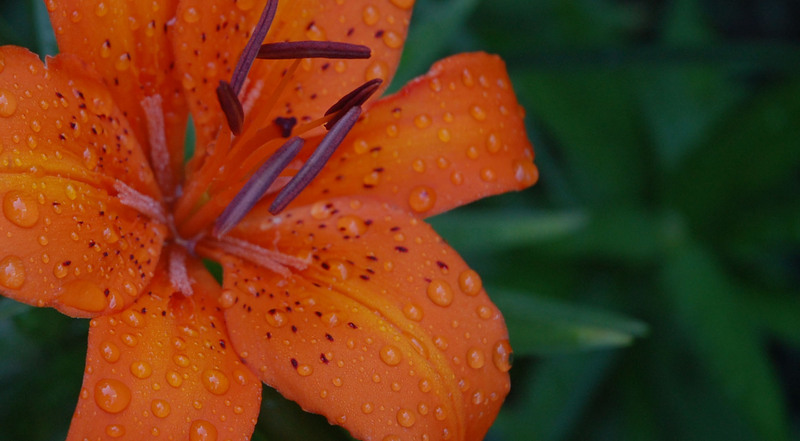 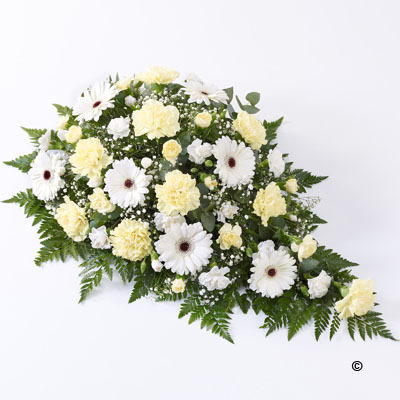 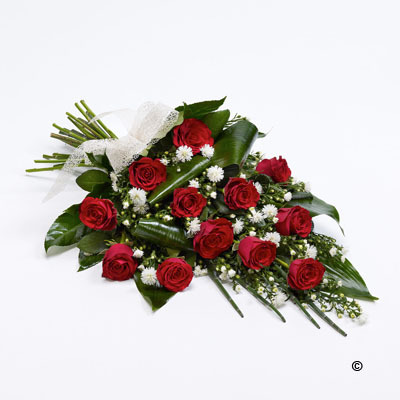 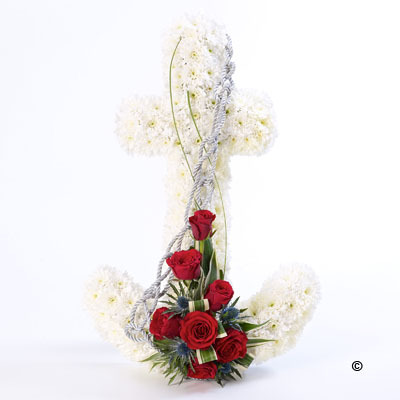 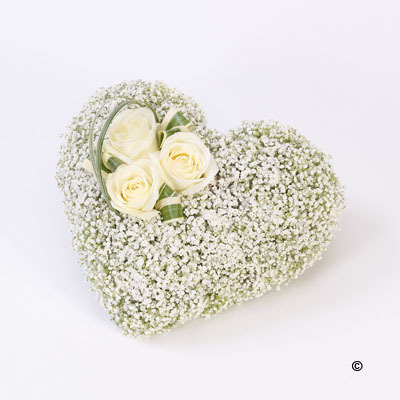 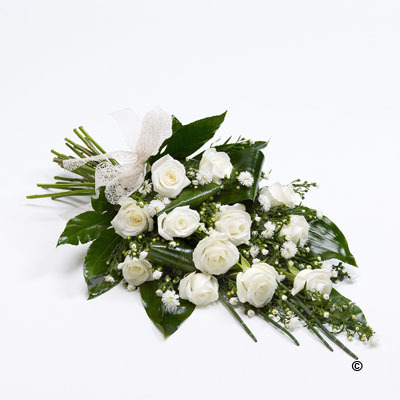 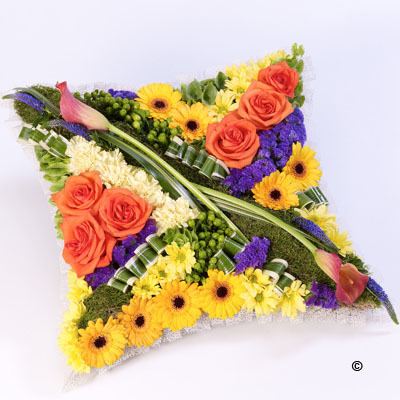 With a wide selection of floral tributes, we can assist you by arranging the flowers on your behalf. 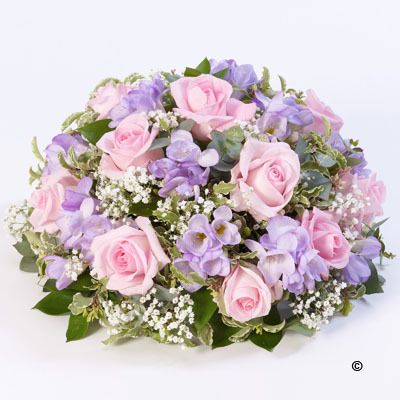 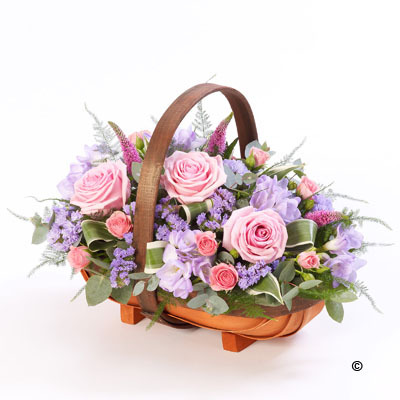 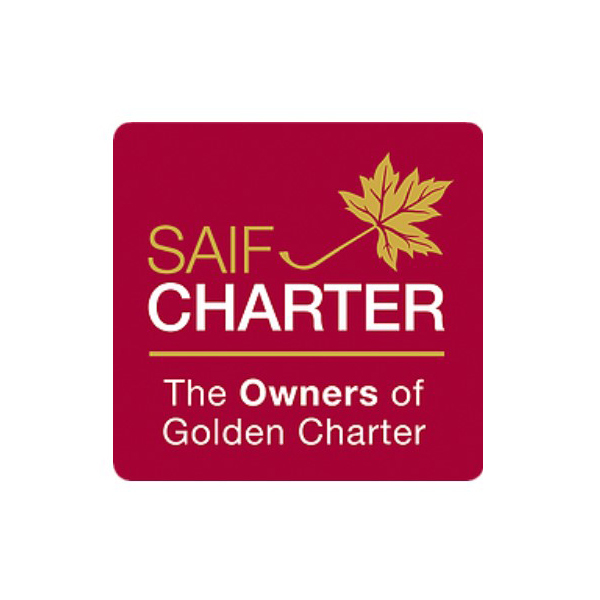 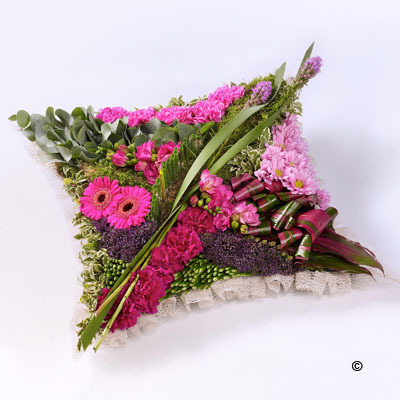 We work with local florists who have a comprehensive knowledge to enable us to provide you with a floral arrangement tailored to your individual needs. 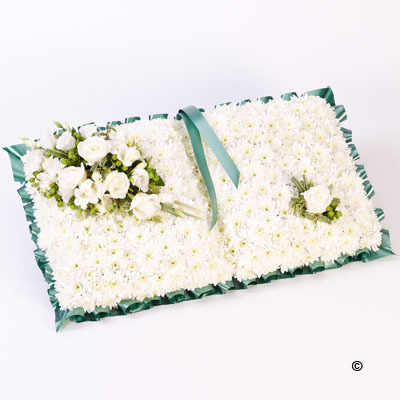 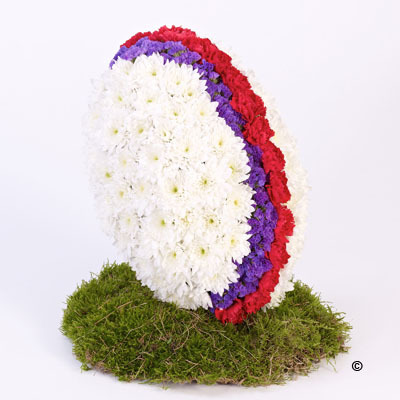 Here is a selection of tributes available, but please ask if you wish to create a bespoke arrangement.